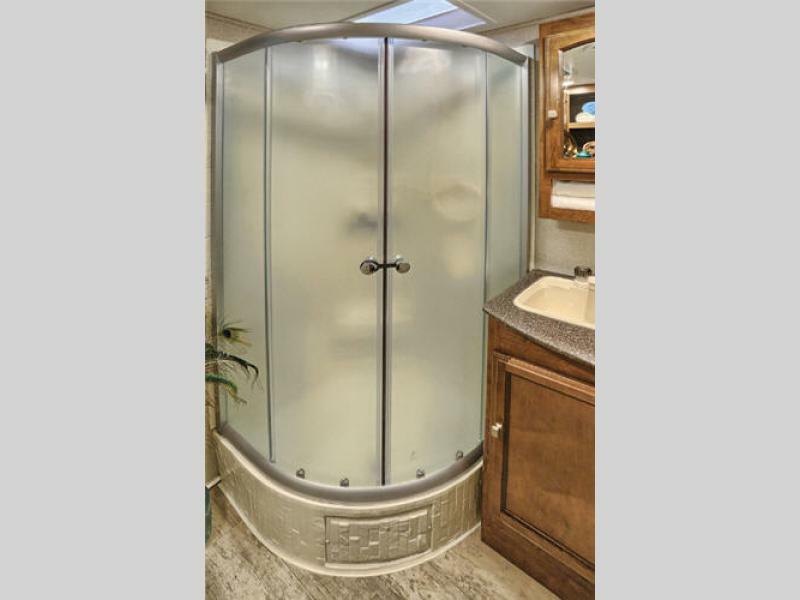 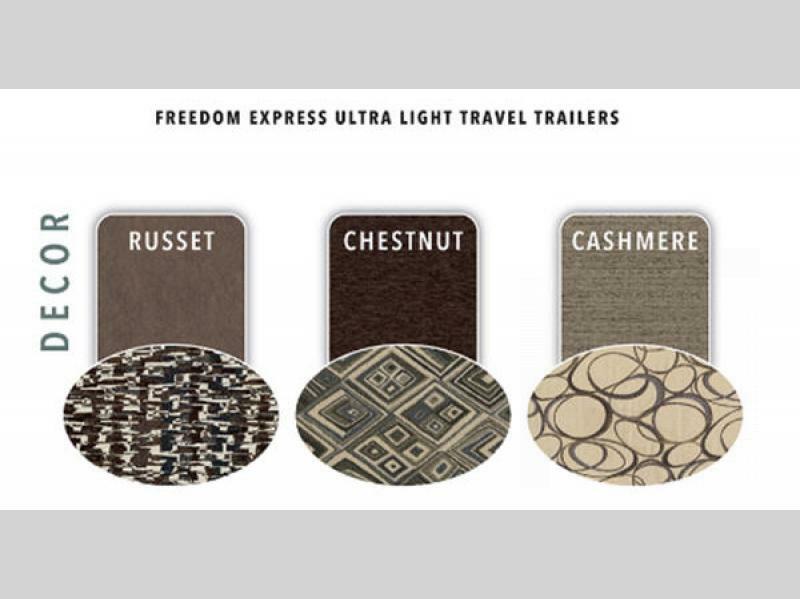 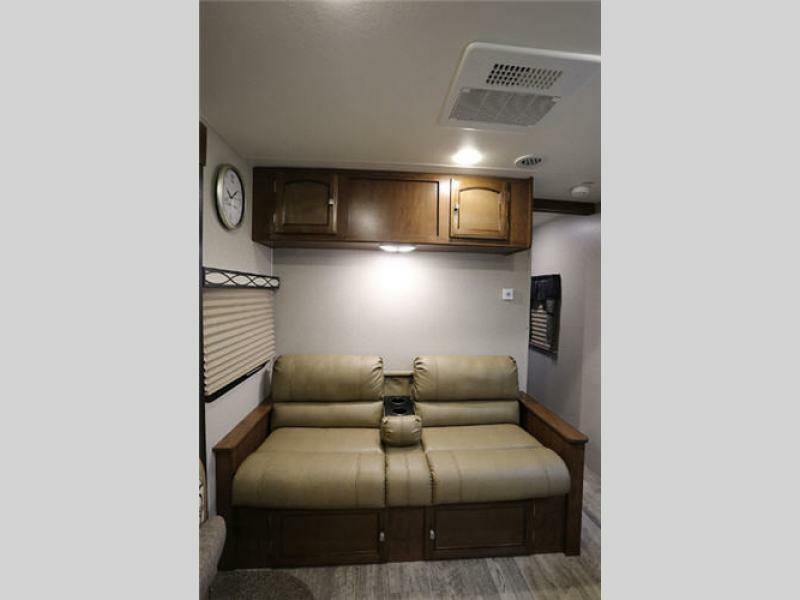 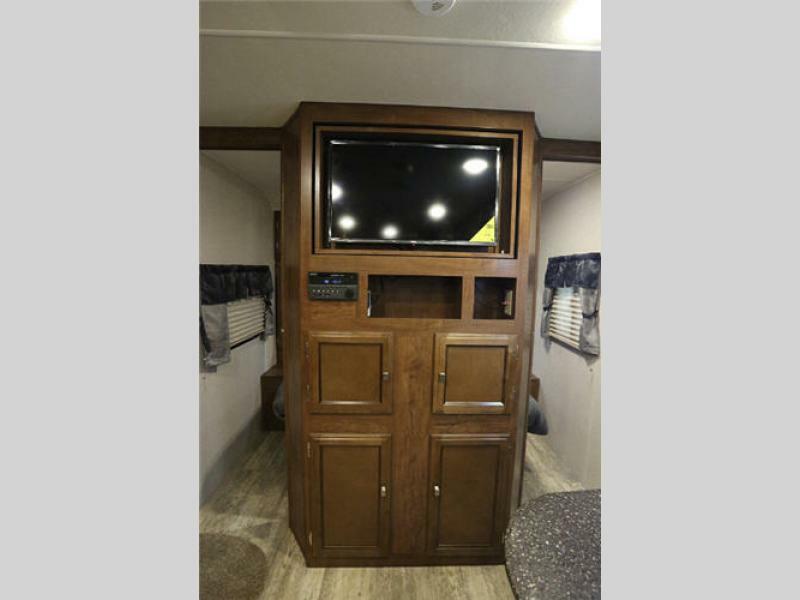 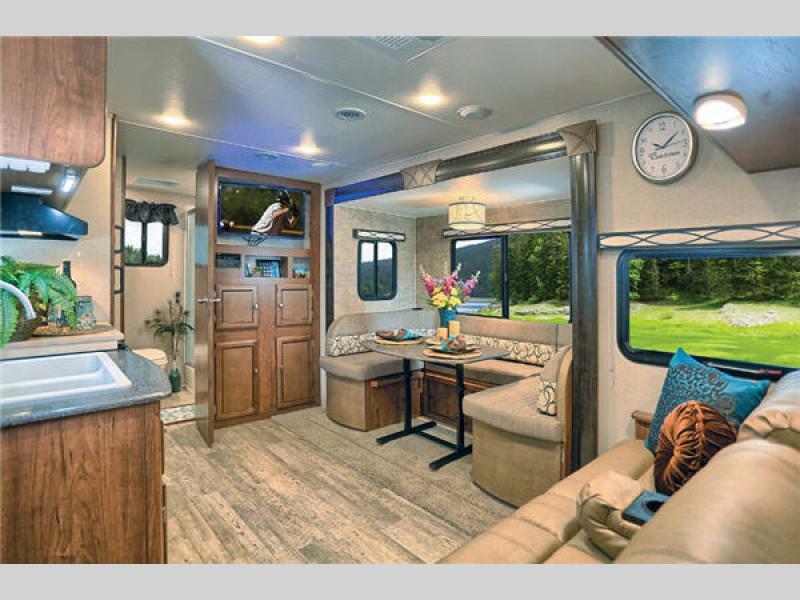 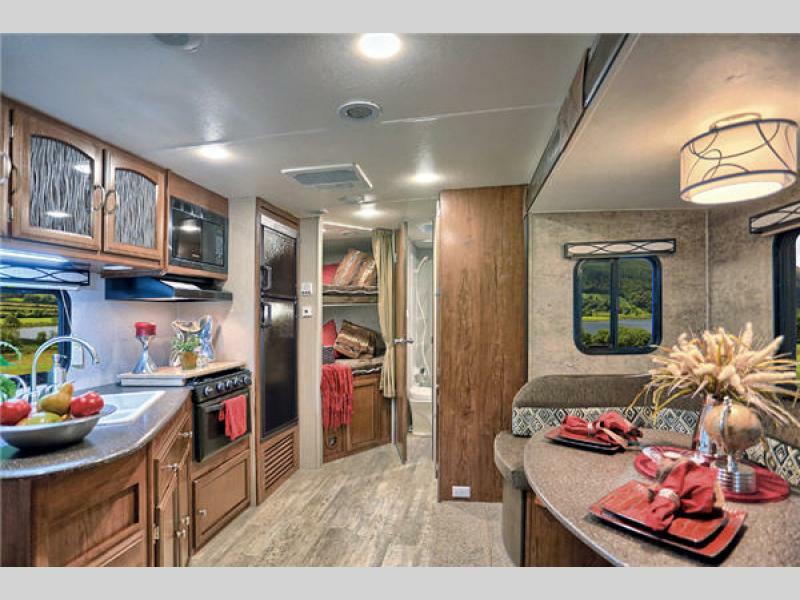 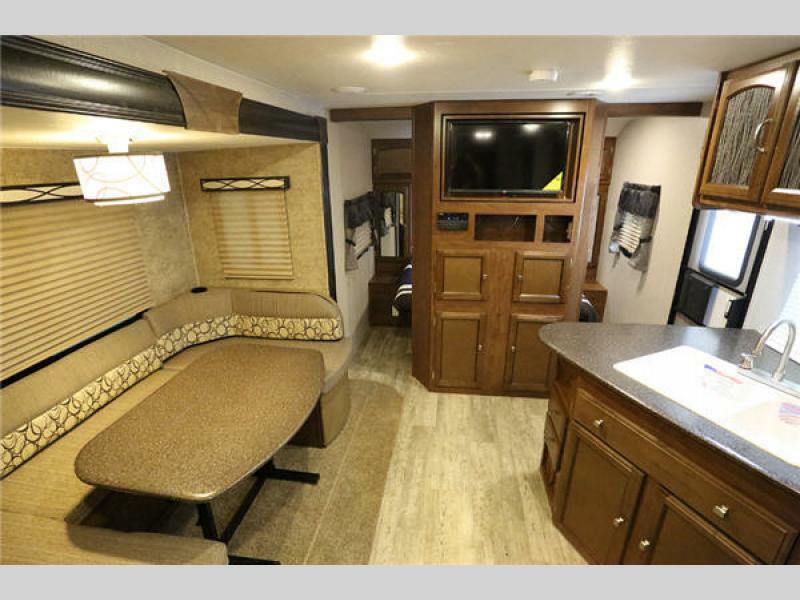 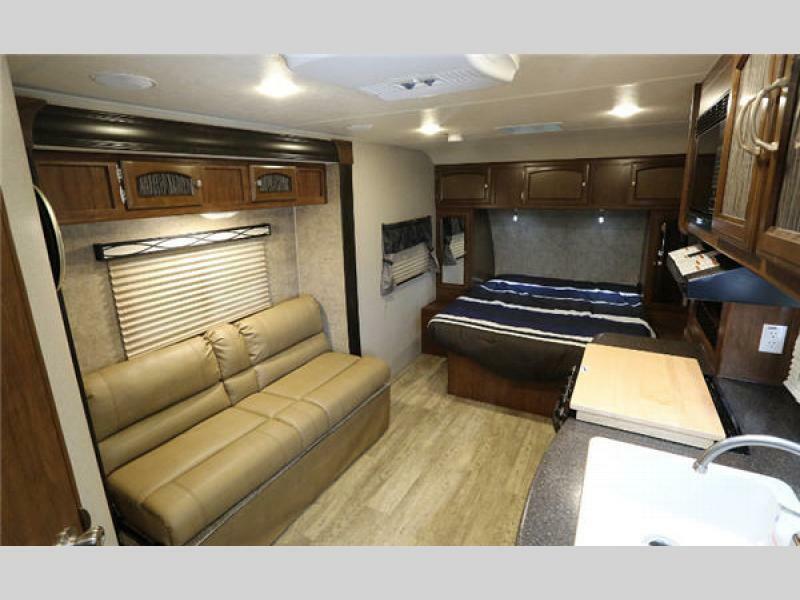 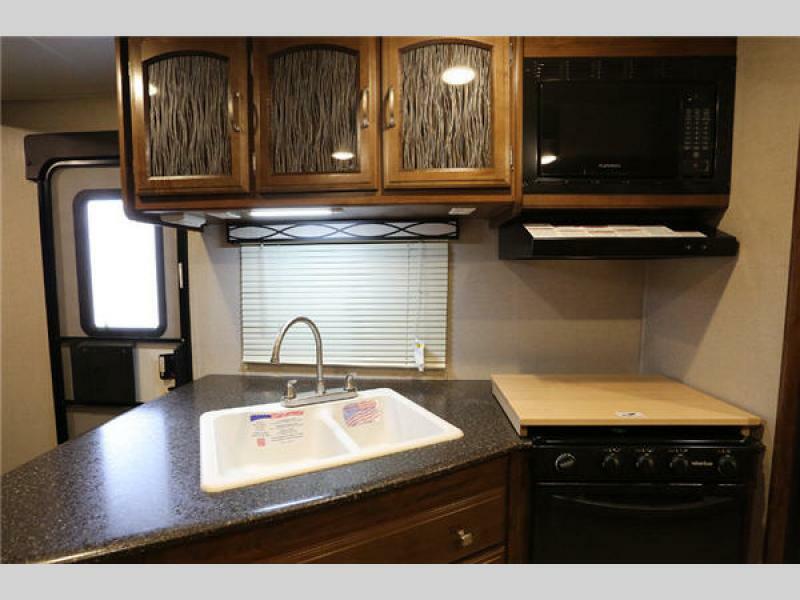 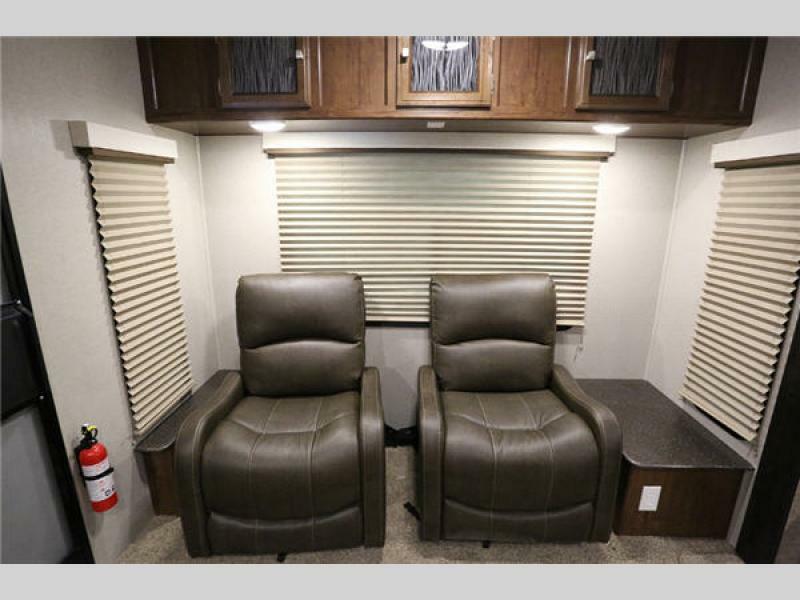 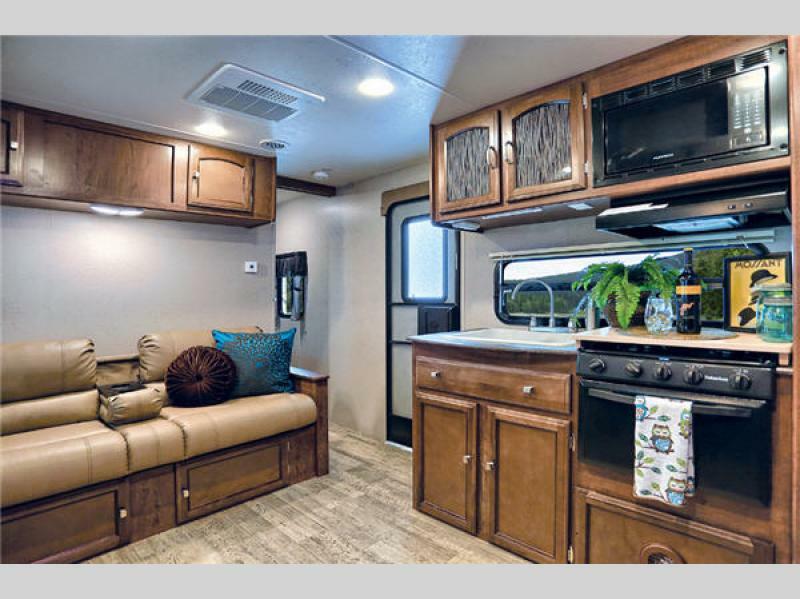 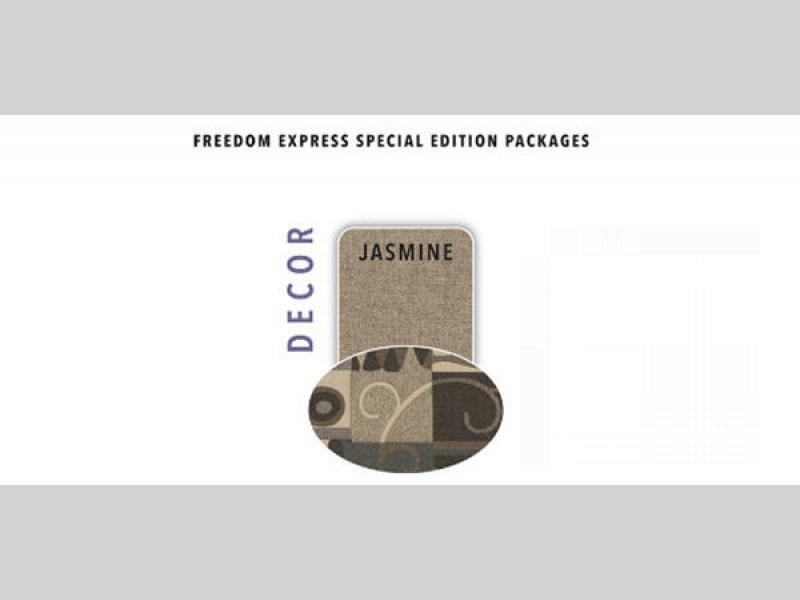 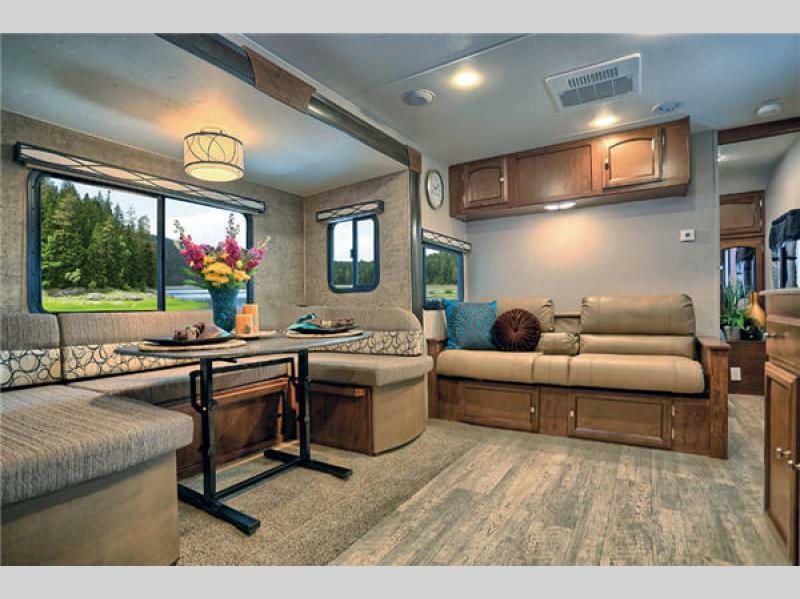 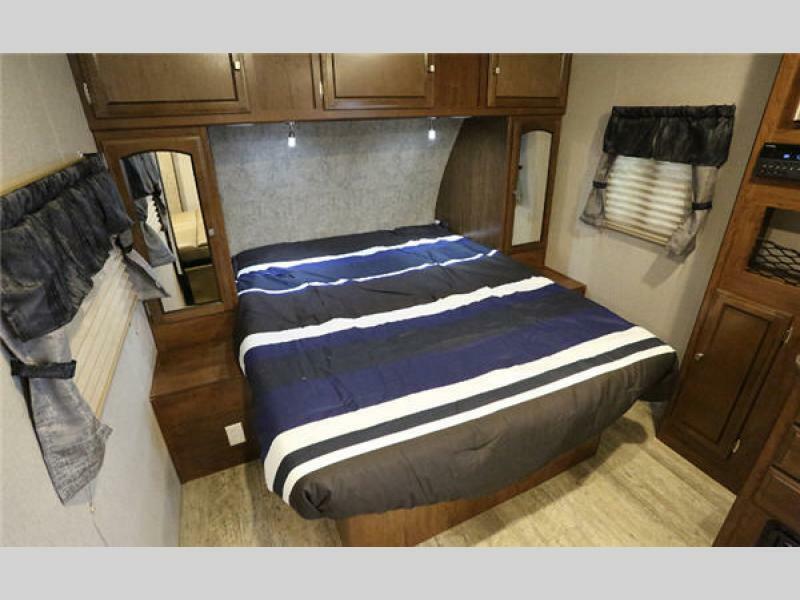 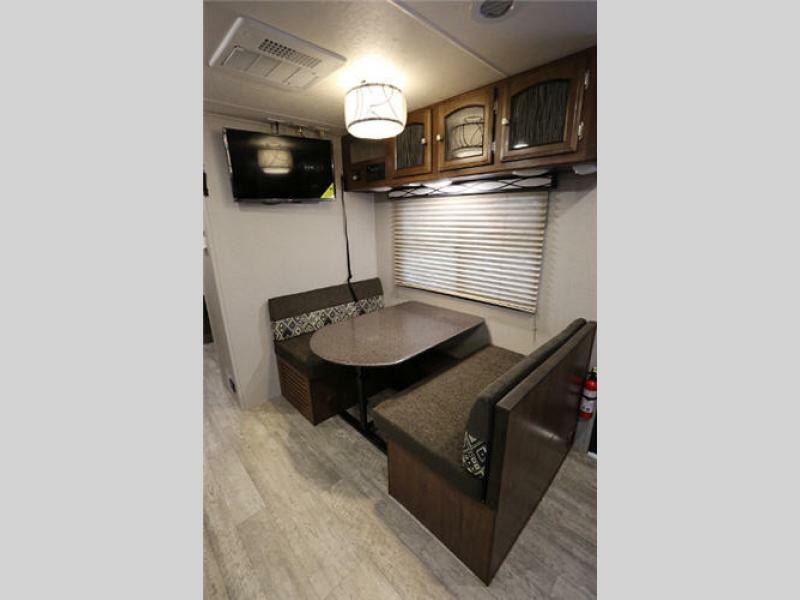 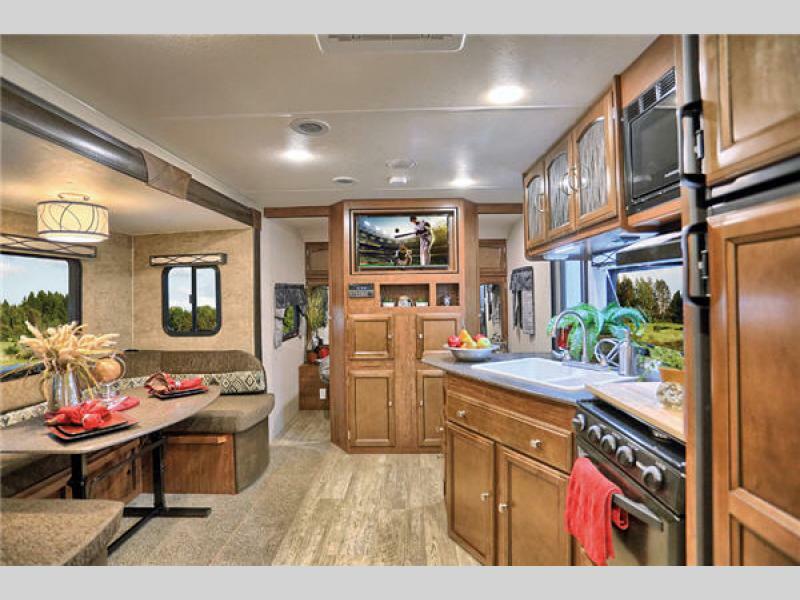 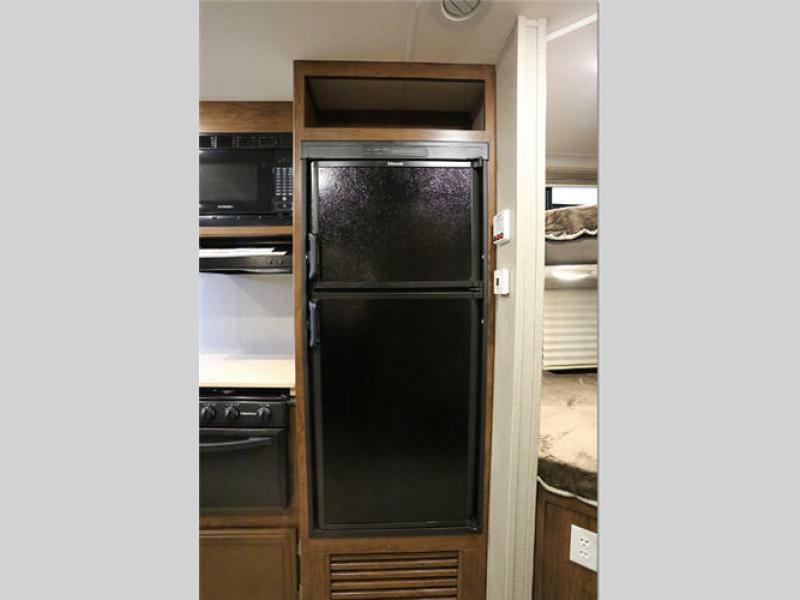 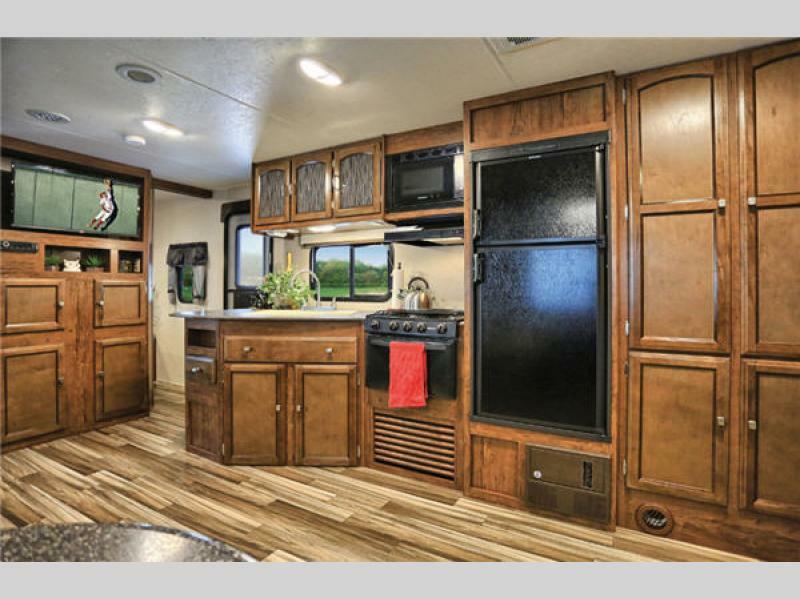 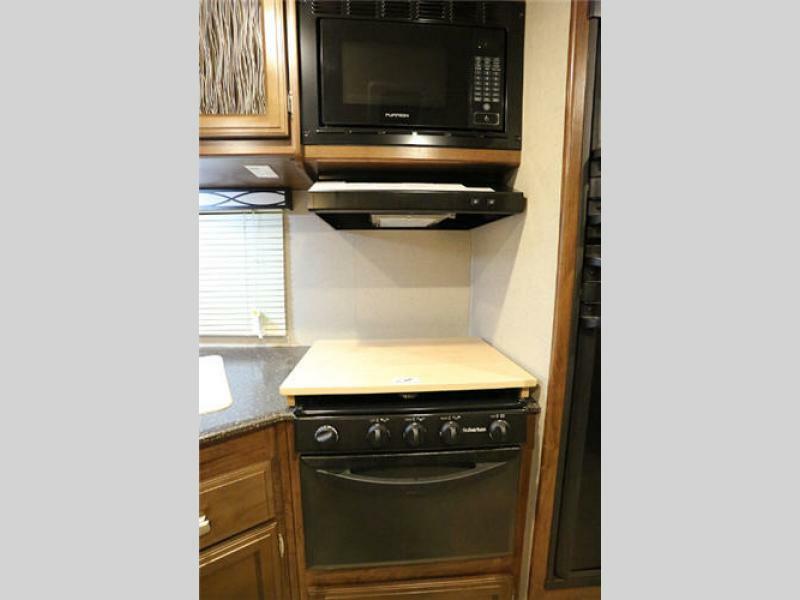 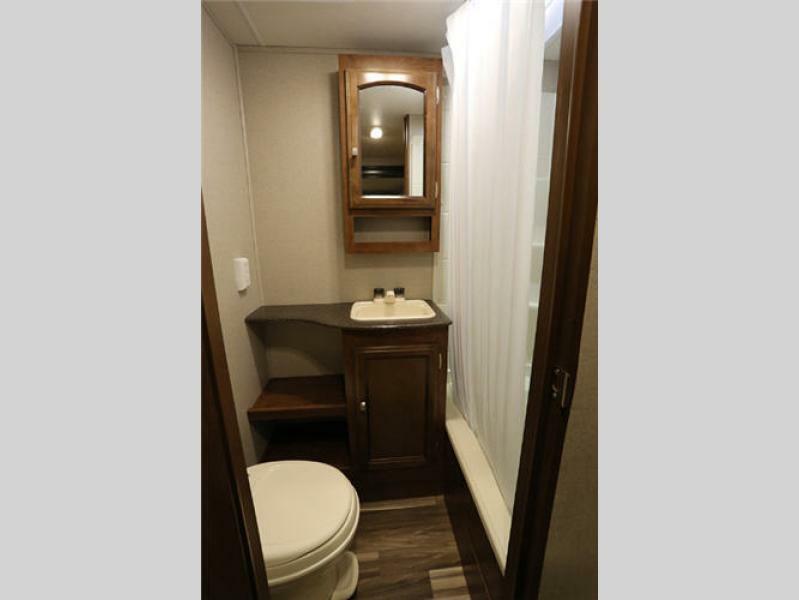 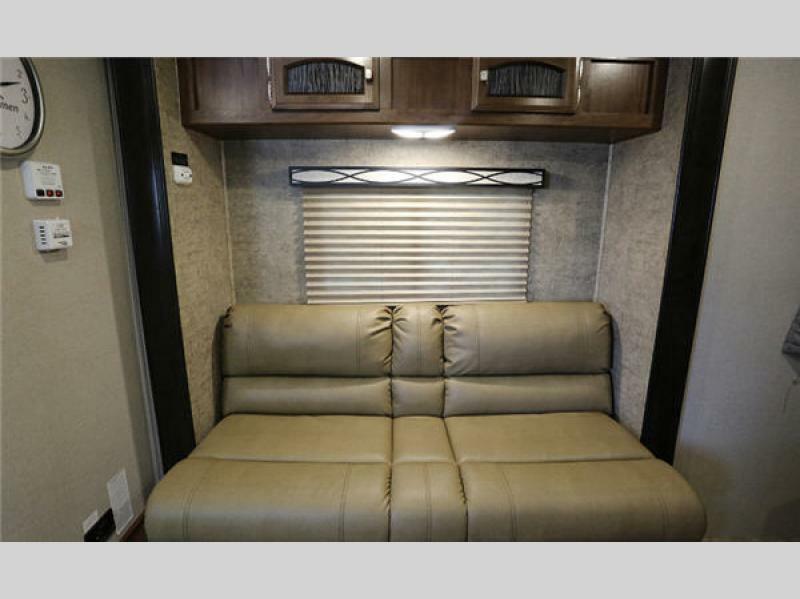 Freedom Express travel trailers, expandables and a toy hauler travel trailer by Coachmen deliver ultra-light luxury and affordable pricing. 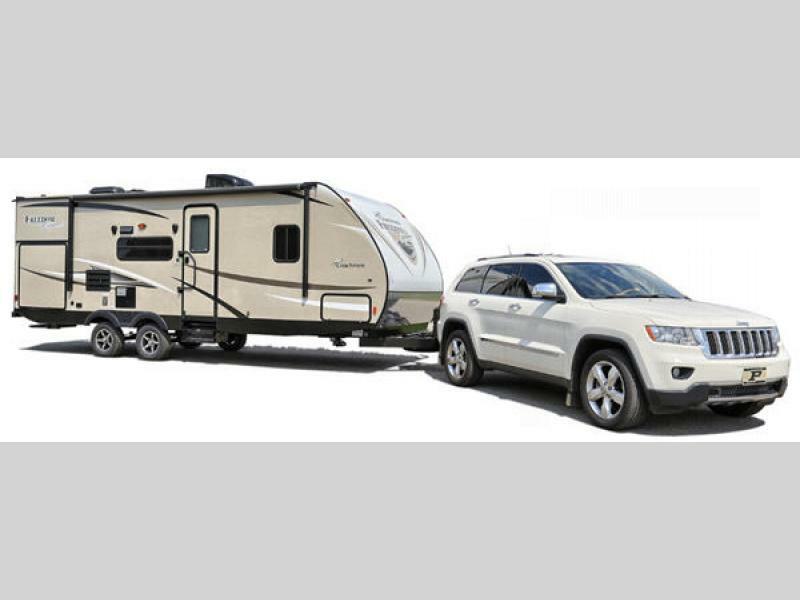 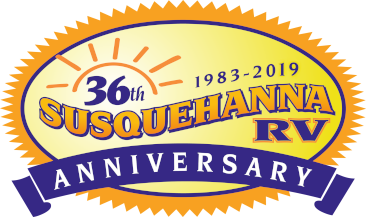 They are designed to be towed by today's midsize SUVs and half-ton vehicles and are available in models ranging from 18' to 28' in length. 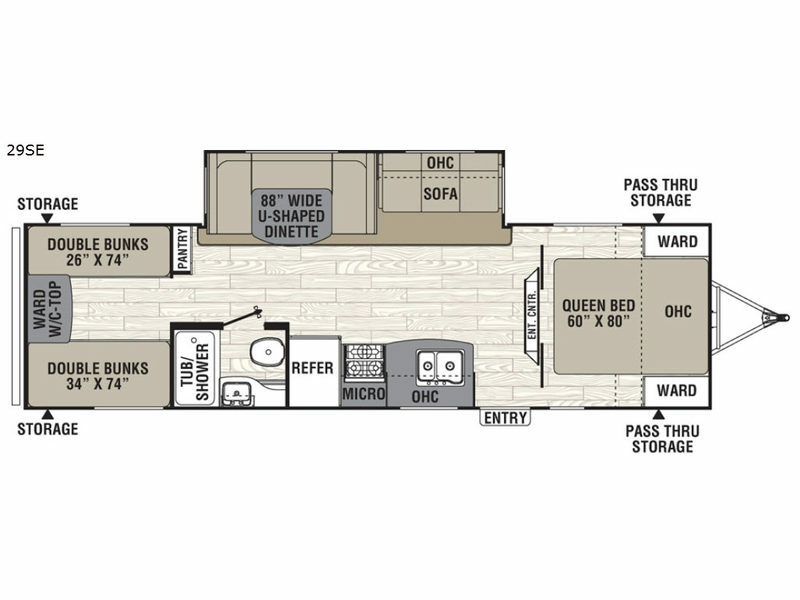 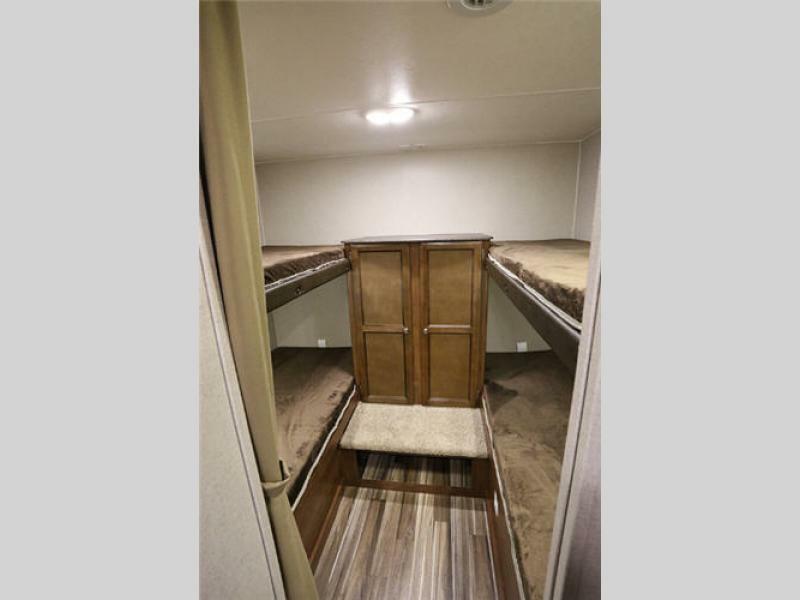 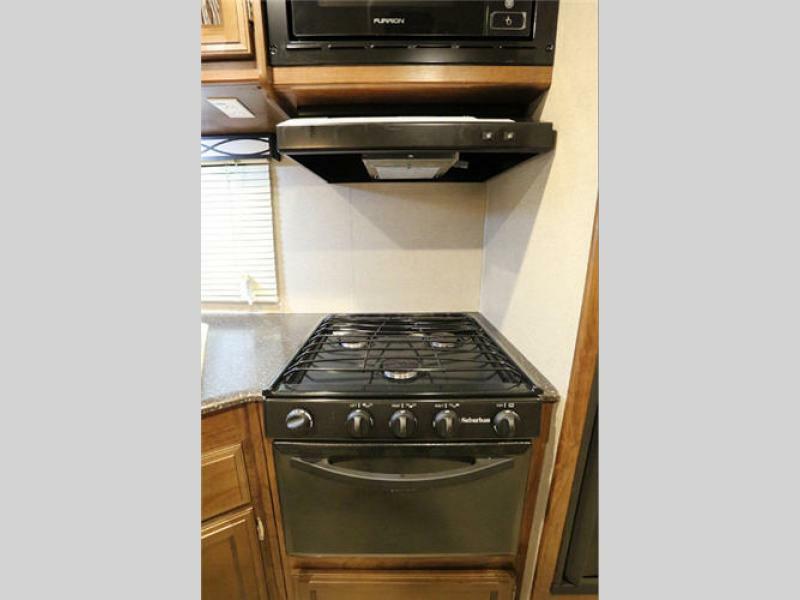 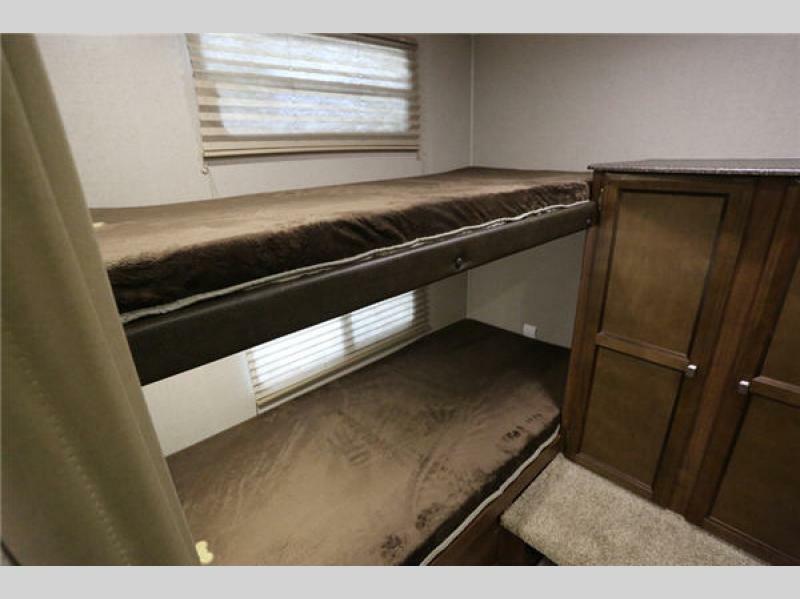 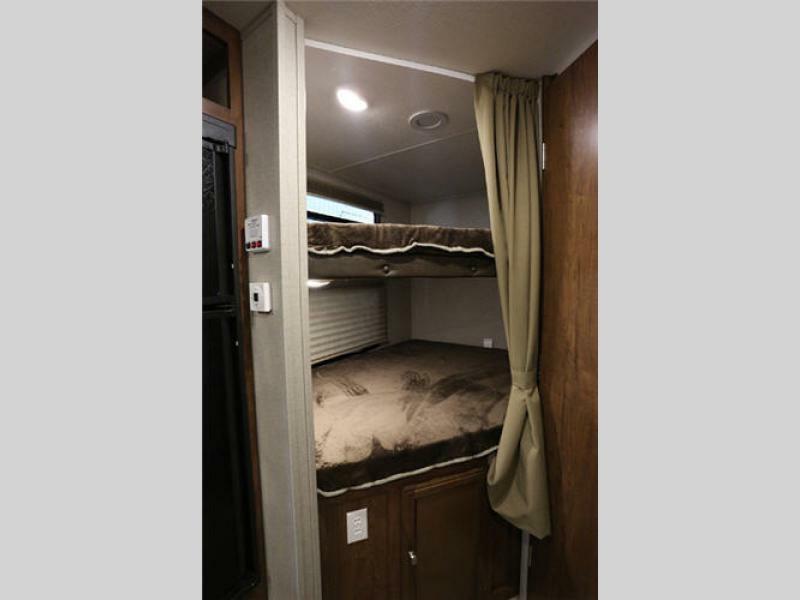 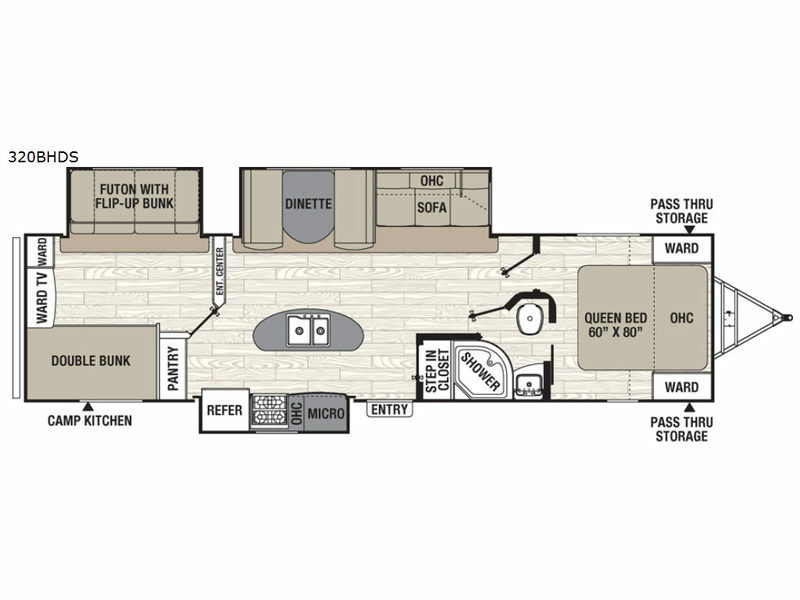 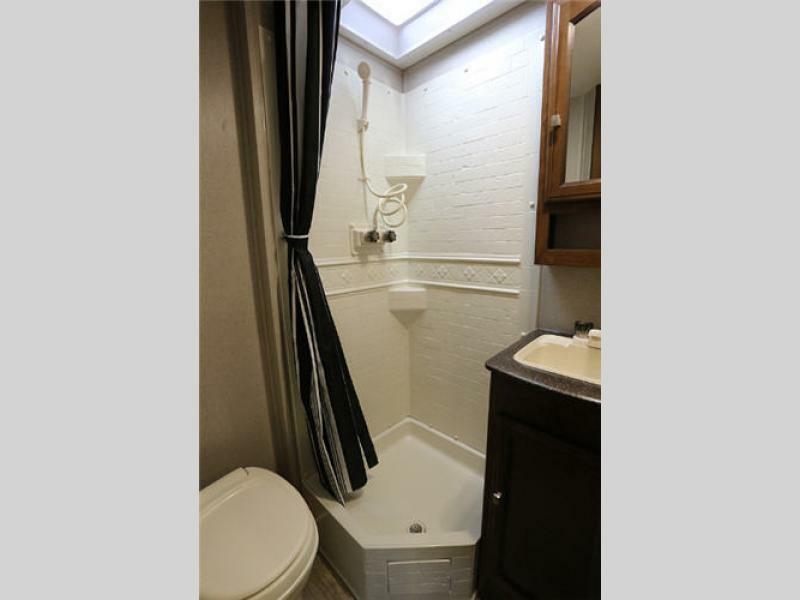 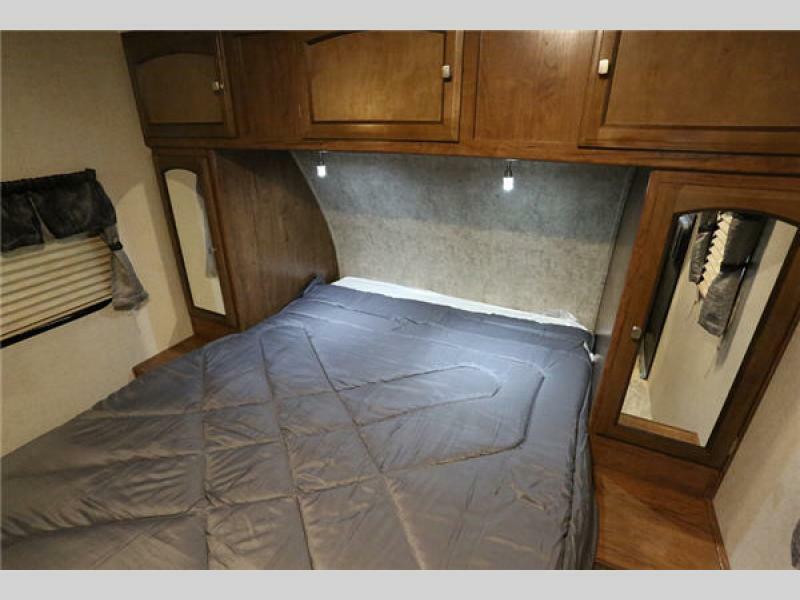 Choose either an expandable model sleeping 6-8 individuals depending on your choice, or a conventional travel trailer in the floor plan layout that best suites your family. 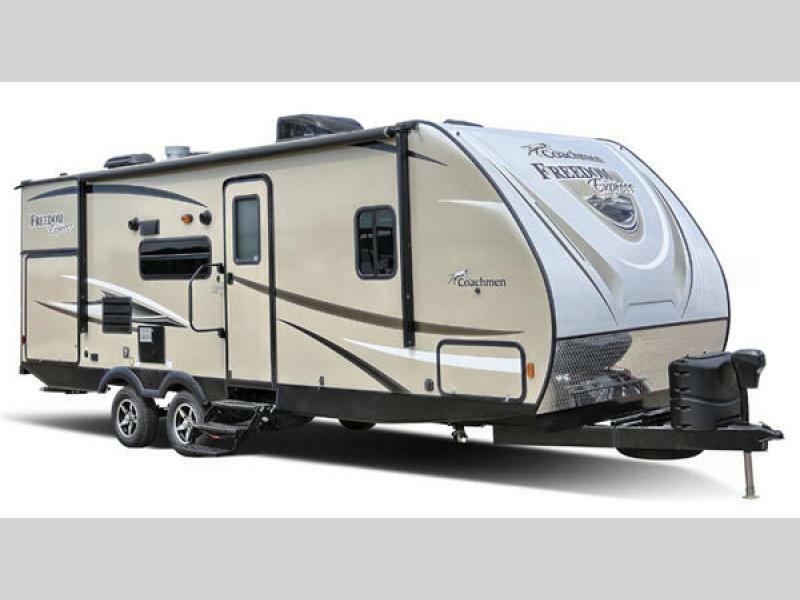 You even have the choice of a toy hauler travel trailer to take along a few off-road toys. 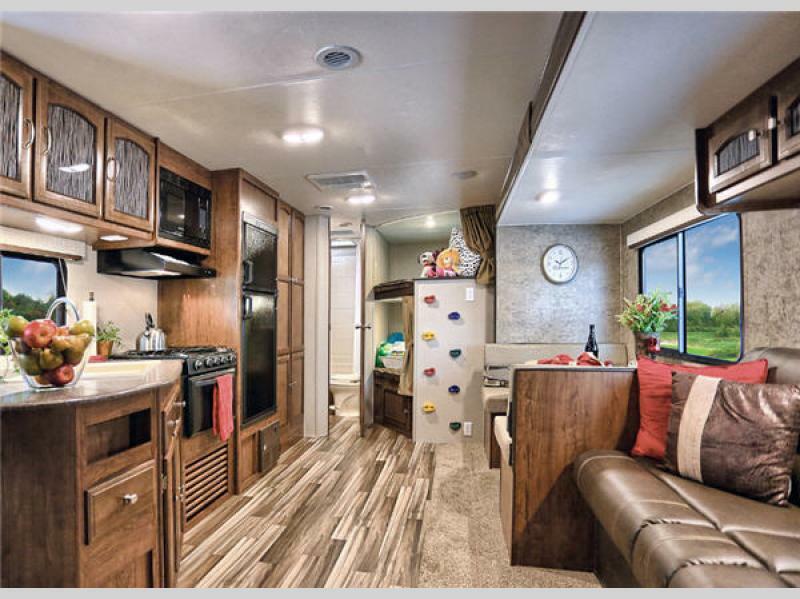 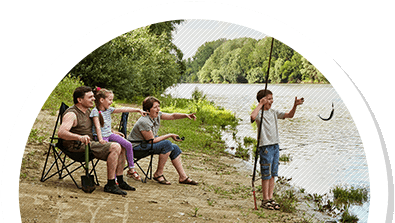 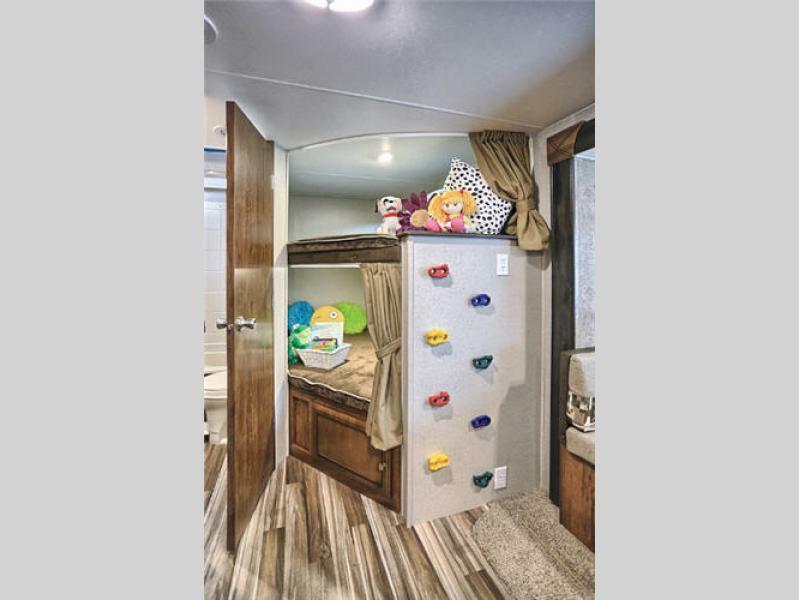 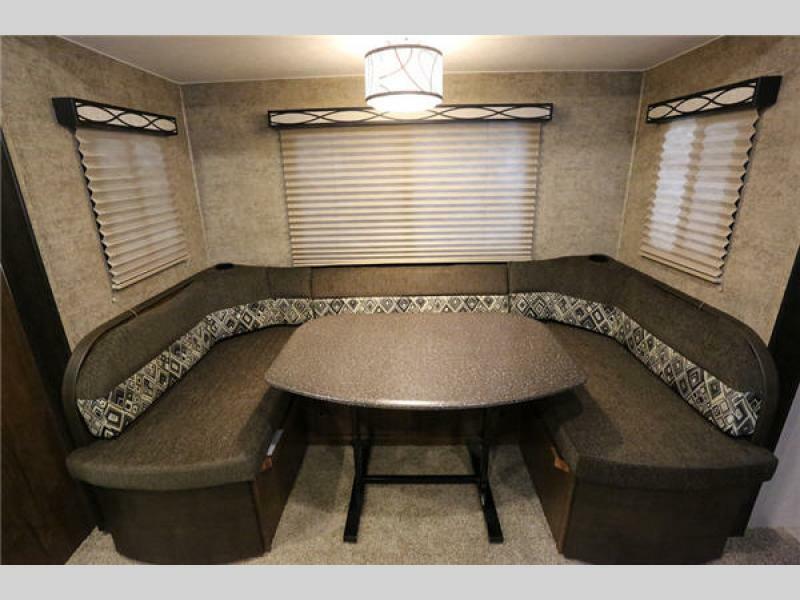 No matter which model you choose, the Freedom Express travel trailer, toy hauler, or expandable will provide you and your family all the freedom you need to enjoy life's big adventures any place you dream to go. 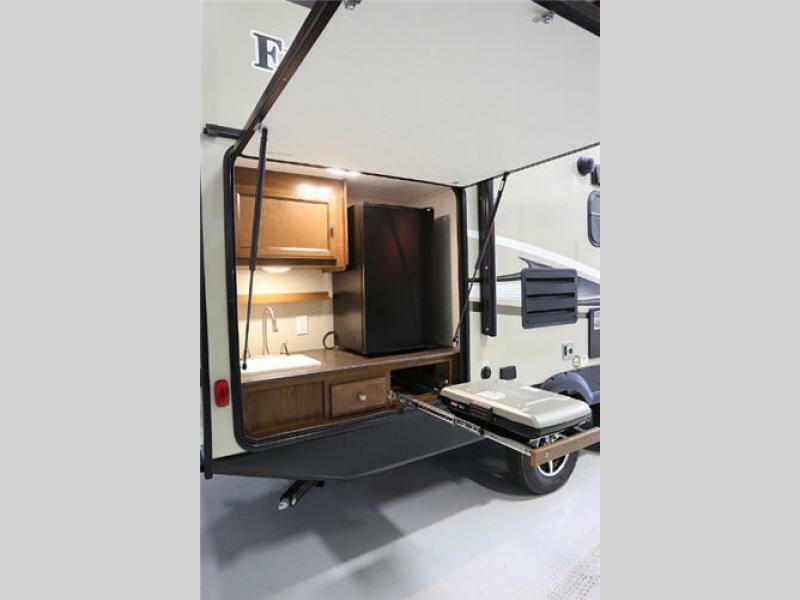 Come choose your model today!